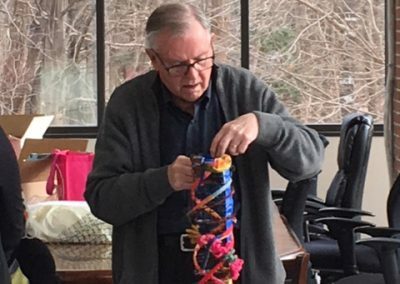 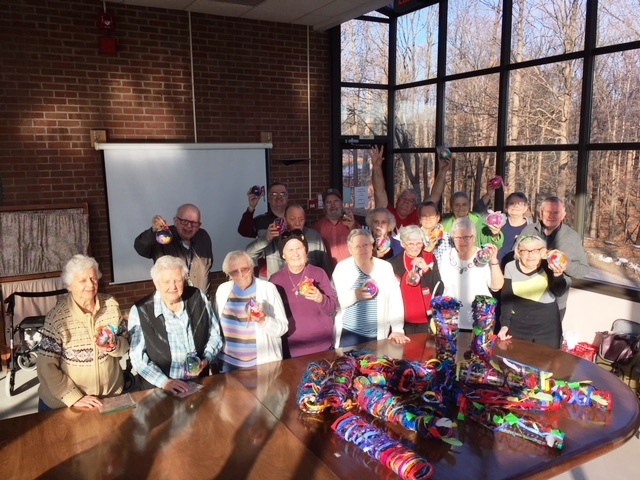 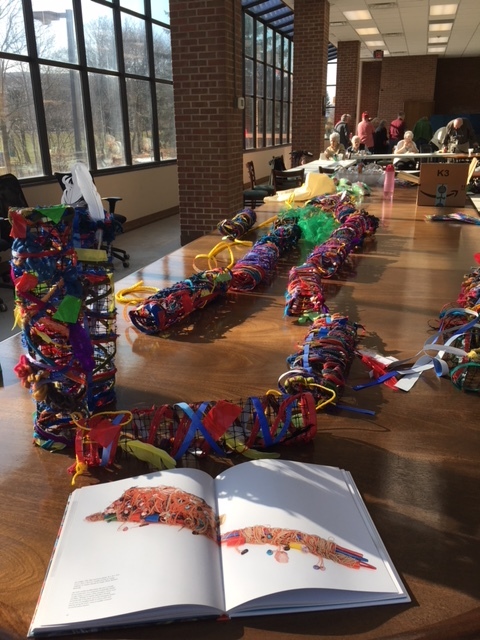 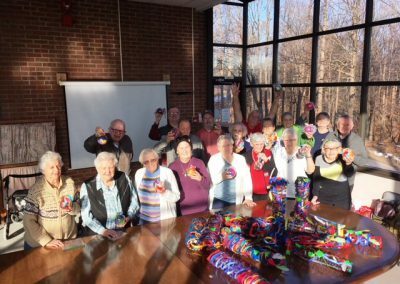 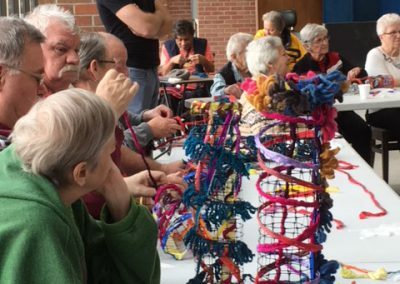 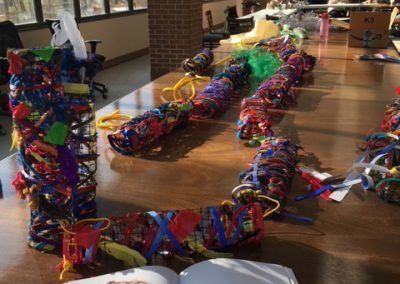 On Friday November 23rd, 21 Seniors at BRCCED-Toronto gathered for the day to learn, and to create a collaborative piece of fibre art, which will be given to the Rumball Organization in honour of its 40th Anniversary in April 2019. 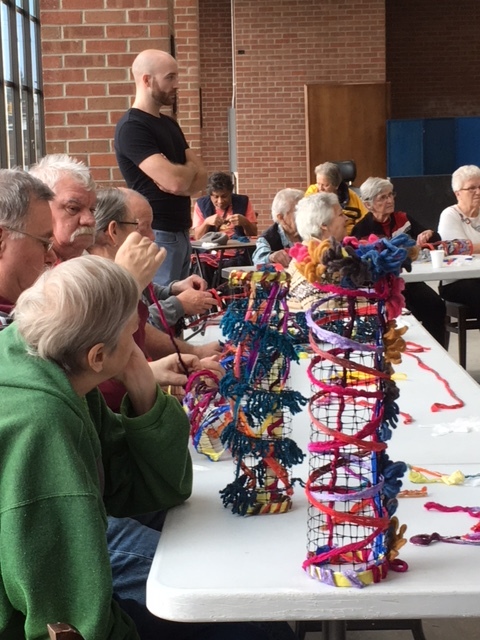 The day was led by local Artist, Pria Mazumdar, who guided the Seniors in making an individual piece of artwork to take home, as well as the collaborative piece. 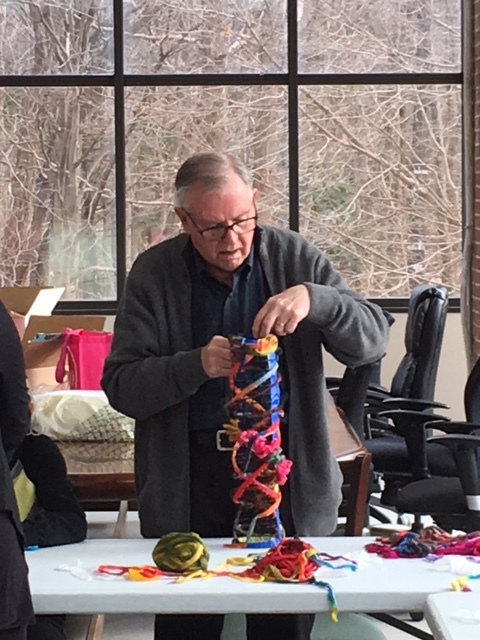 Thanks to all who participated in the day!